RAJPUTANA INDIA TOURS is one the highly famed tour and travel service providers in India that is considered as the leader in India Car Rental services. We have wide collection of cars that can be hired for visiting various famous tourist locations in India. We also have highly experienced English speaking drivers who will act as a guide during your travel in India. You can book online any kind of car as well as coach for India Tours, which comprises of Toyota Innova, Mahindra Scorpio, Toyota Fortuner, Tata safari, Toyota Etios, Mahindra Verito, Swift Dzire, Tata Indigo, Tempo Traveller, Minivan, Toyota Altis, BMW, Mercedes and many more. Our main aim is to satisfy the needs of our clients in best possible manner and for that we are always available at your doorstep. Due to our PAN India presence, we are regarded as one of the largest car rental service providers in India. We have always believed in providing car hire services that gives comfort as well as safety to the customers while their visit to various famous tourists attractions in India. It is possible to make online booking of car for rental service by giving call or sending email to our 24/7 online customer team for immediate assistance. RAJPUTANA INDIA TOURS is offering SUV MUV car rental services to all the tourists (domestic as well as international) to visit all the prominent tourist attractions in India. 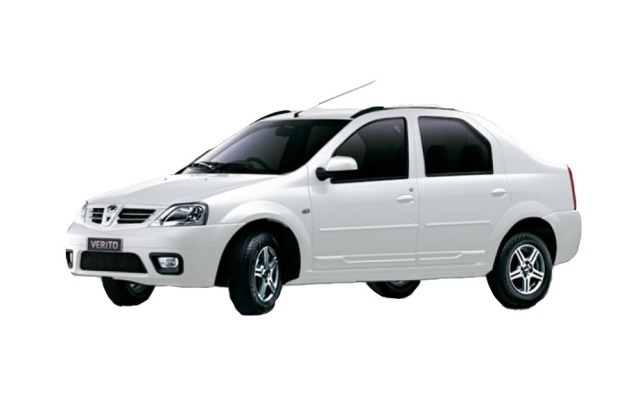 You can hire MUV as well as SUV cars four India Trip, as we have large fleet of such cars that are well-maintained. We have served hundreds of travelers who visit India every year to explore this beautiful country. 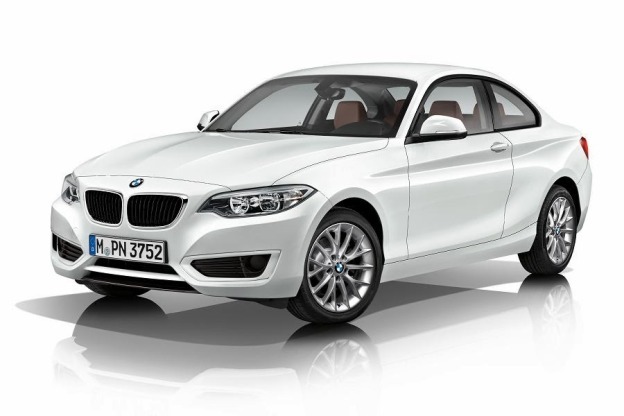 All these cars offered by us have highly advanced safety technology, superb exterior design and great interior space. 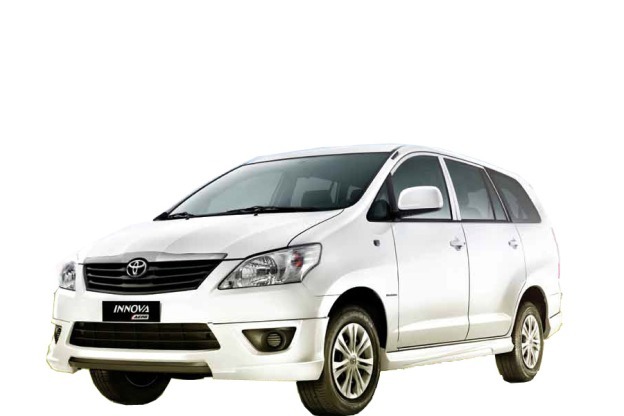 Our SUV MUV car hire services will provide you outstanding comfort & luxury coupled with superior performance, world-class safety and comfortable journey. RAJPUTANA INDIA TOURS is one of the most admired tour and travel companies in India that offers economy car rental services in PAN India. You can hire our car hire services for visiting all the major tourist places in India with safety and comfort. Our chief aim is to make sure you have a comfortable trip in India, due to this reason we have very well-maintained our economy car fleet. 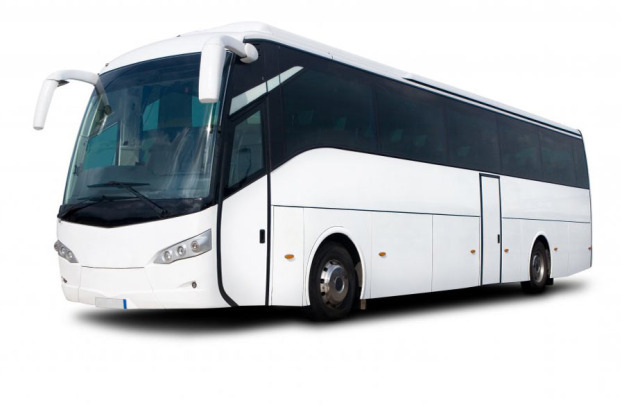 We are regarded as the top notch brand in economy car hire services due to our long list of satisfied clientele. Get our car and driver on rent services at your doorstep by making a call to our company representative.